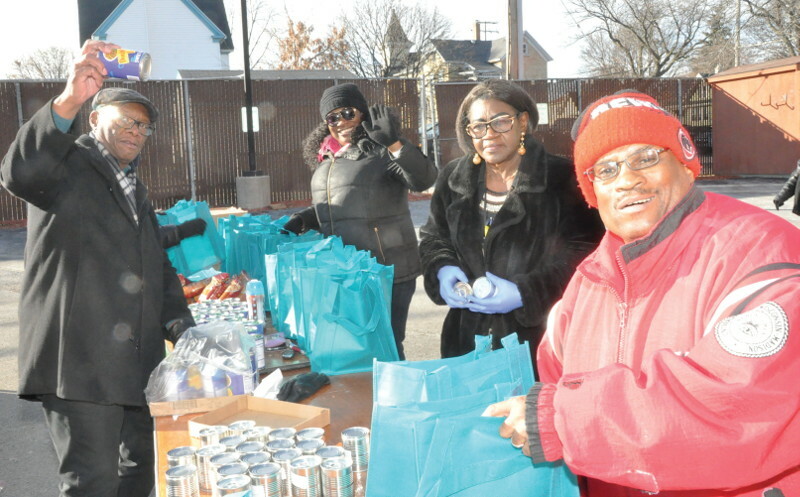 On Tuesday, November 20, 2018, Milwaukee Health Services Inc. (MHSI) hosted their 7th Annual Thanksgiving Dinner Giveaway at their King Drive location. MHSI along with Molina Healthcare, Devin Harris, NBA Dallas Mavericks player and founder of the 34 Ways to Assist Foundation; Gruber Law Offices; Feeding America; and Walmart handed out complete Thanksgiving dinners to more than 1200 families who lined up early for the giveaway. There were also free health screenings and services available to attendees.